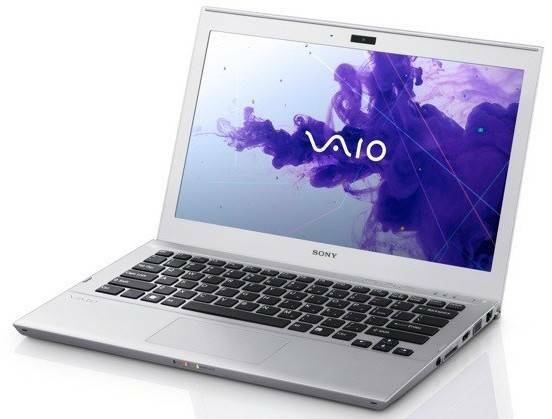 Sony has officially launched their first Ultrabooks, VAIO T13 and T11. 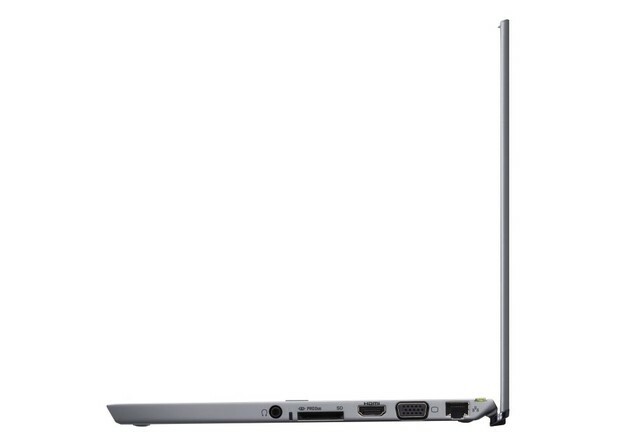 Two ultra portable laptop with 11-inch and 13-inch HD LED display. 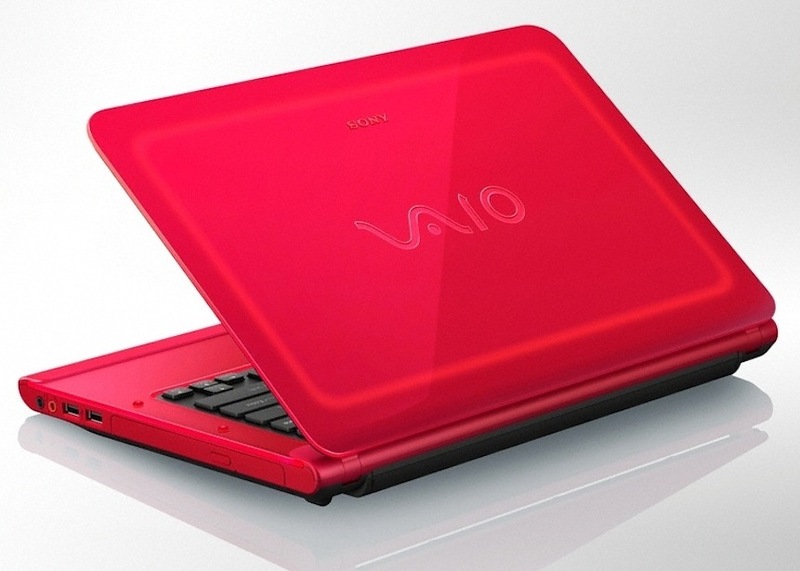 Sony VAIO T series has the same design to VAIO Z series ultraportable that was released last year. 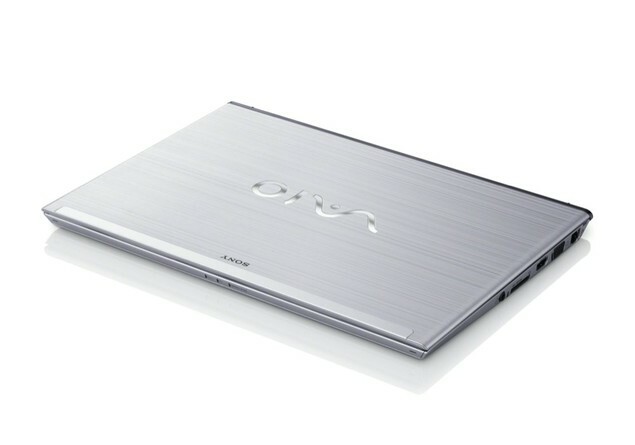 The Ultrabooks has a sleek magnesium and aluminum body that is 17.8mm thick, weighing 1.6kg for 13-inch version and currently packed with a 2nd-gen Intel Core i3-2367M Sandy Bridge processor. There must be a good reason why Sony didn’t use the 3rd-gen Intel Ivy Bridge processor, and I think that Sandy Bridge has a low power consumption, other says that it is a ultra-low voltage processor. Sony also promised a 9 hours of battery life. An Ultrabook should be thin and light laptop, with high-end specification the offers great performance like multi-tasking and has long battery life. 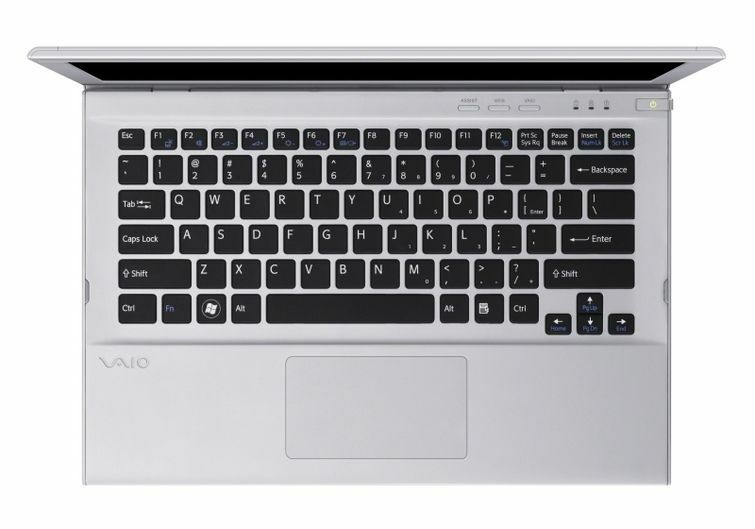 Sony VAIO T13 has a hybrid storage option, 320GB HDD and 32GB SSD for fast start-up and instant-on for quickly resuming your computing from sleep mode. The pricing is yet to be announce but it is set to release next month.